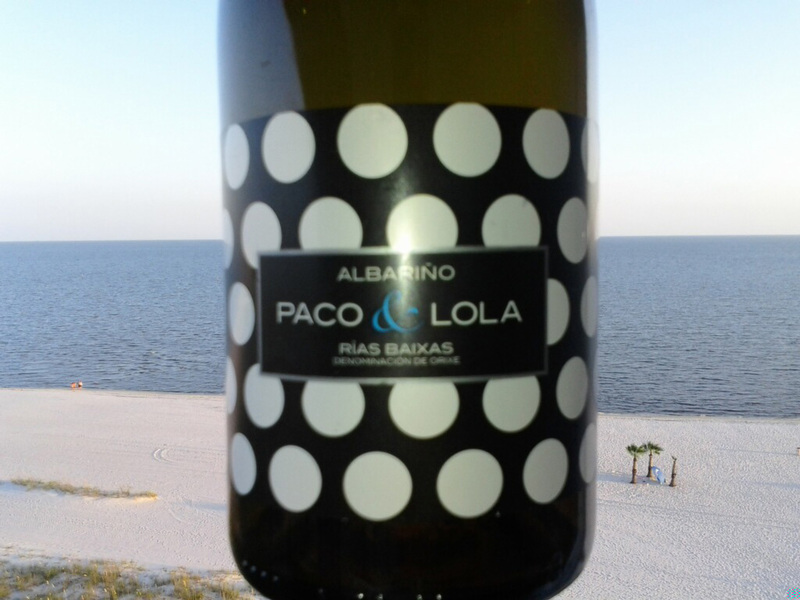 August 2, has been declared International Albarino Day, and as always I am late. I just ask for your indulgence, as I always have so many articles written and then I forget to check about these wine days. Actually I like trying different varietals and I really have no preference at any given moment as to whether I drink a red or white wine. Albarino is one of those exotic grapes that has thrived in the Iberian Peninsula and is claimed by both Spain (Albarino) and Portugal (Albarinho). Thankfully there has been no war declared over which country can claim the grape first, but they both grow it equally as well. In Portugal, it can be made be made either as a still wine, or with some slight effervescence. It can be found in the famous wine type of Vinho Verde and it is substituted which is also known for being made with Loureiro, and it will be stated on the label of the wine usually which varietal is used. Most of the Albarinho that is planted in Portugal is in the Minho district. The most famed area for the grape, especially for Vinho Verde is the area around the town of Moncao which is located near the Spanish border, and this makes sense as it is in close proximity to Rias Baixas in Spain. Rias Baixas in the Catalan area of Spain is responsible for most of the Albarino in Spain, as it basically ninety percent of the wine crop in that region. Rias Baixas, which literally means Low Rias (inlets) is named for the inlet coves from the ocean and produces a special micro-climate where this grape grows exceptionally well. In fact the grape is so prominent for the district that if it states on the label Albarino, it must contain at least seventy percent and the balance can be a mix of Treyadura, Torrentes, Loureiro and Caino Blanco. So even if I am late for the party, I would still recommend that one try at least one bottle or better still a couple of bottles of this varietal from different producers to get the true feeling of this wine; I don’t think that you will be disappointed. 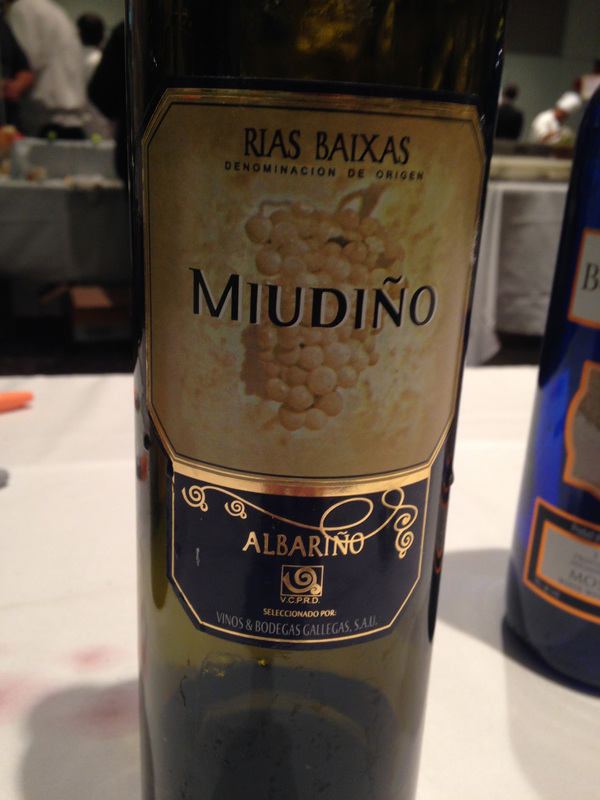 This entry was posted in Wine and tagged Albarino, Minho, Portugal, Rias Baixas, Spain. Bookmark the permalink.